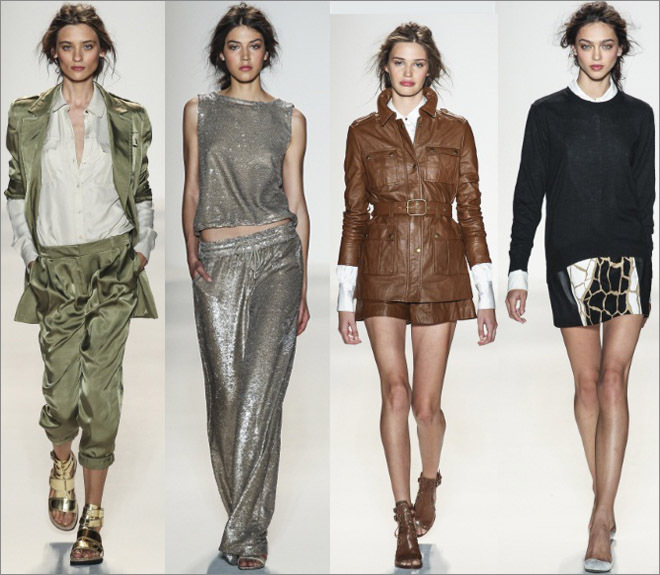 Rachel Zoe's SS 2014 collection is inspired by Californian Style, comfortable but always glamour. ; baggy trousers and boyfriend jeans are the the protagonists. Shorts and leather mini skirts for the daytime, sequins on dresses and skirts for the night. Of course, in perfect Cali Style, a long and soft Boho chic Kaftan with animalier print, to rock at a Summer Pool Party. 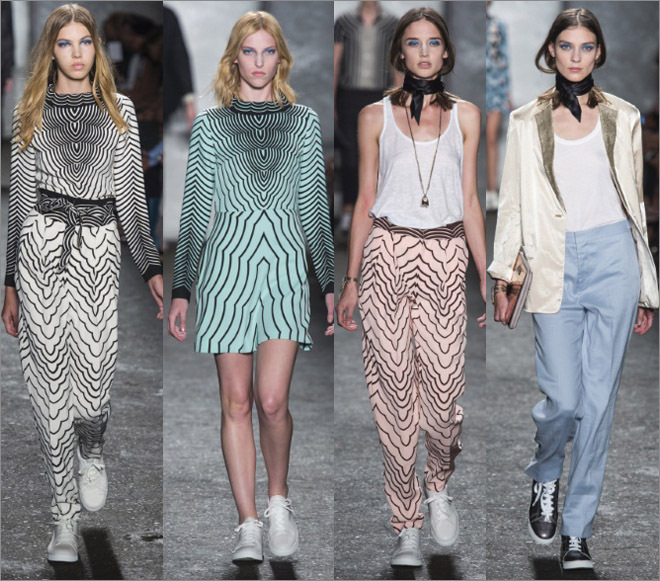 Rachel Zoe's favourite colours for this collection are black and white, which give space to pastel and earth shades; just a few prints, with an African chic mood. The minimal Make up and the soft messy braids enhance that casual chic allure, typical of Rachel's woman. 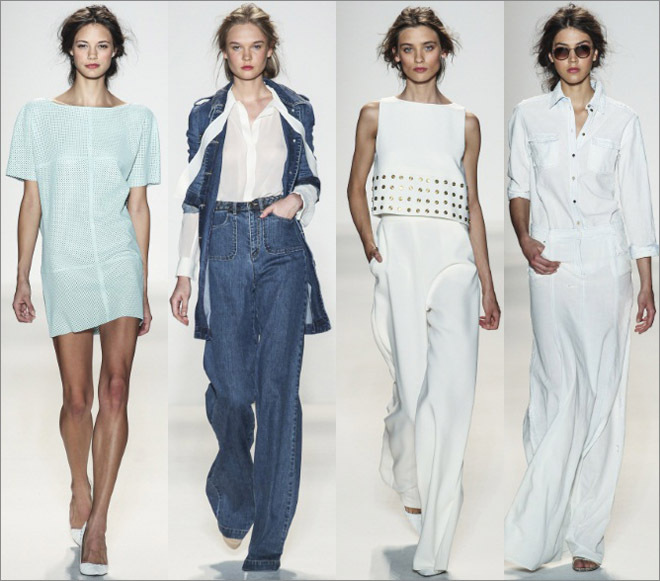 La collezione Primavera/Estate 2014 di Rachel Zoe è ispirata allo stile Californiano, comodo ma glamour; pantaloni baggy e boyfriend jeans sono i protagonisti. 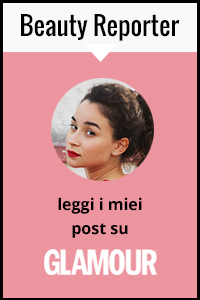 Shorts e mini in pelle per il giorno e lustrini su abiti e gonne per la sera. Naturalmente, non manca il kaftano boho-chic per il Party in piscina, con stampa animalier. I colori prediletti dalla Designer e Stylist californiana sono il bianco ed il nero che lasciano spazio a tonalità pastello ed alle nuances della terra; poche le stampe, dal mood African chic. Minimal il Make up, morbide e disordinate le trecce, donano alla donna di Rachel Zoe un Allure non troppo impegnativo ma chic. Marc by Marc Jacobs woman chooses baggy trousers, skirts, dresses above the knees and absolutely sneakers for a perfect Collegial/Cheerleader Style. Optical prints, metallic fabrics and sparkly sequins on playsuits and dresses. For this collection, Marc Jacobs favours the timeless black and white duo and pastel shades, on delicate textiles such as satin. 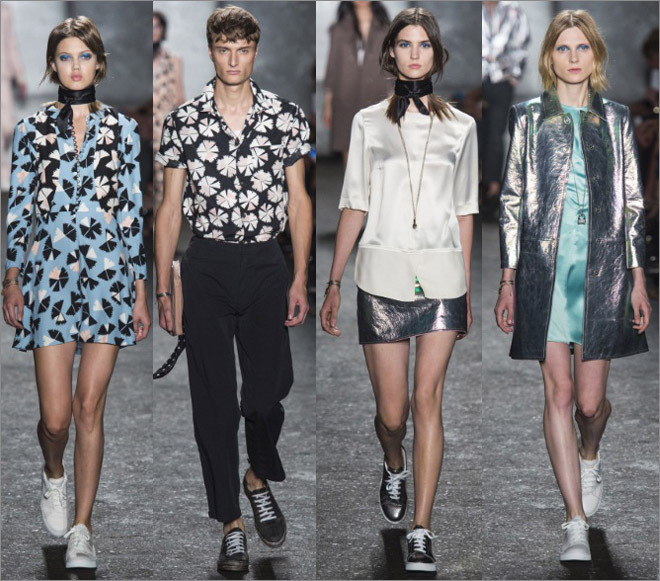 Undoubtedly original is Marc's choise to tie models' soft hair with a foulard around the neck. Even the man chooses satin, pinstriped fabrics, varsity jackets and optical prints on short sleeved shirts. La donna di Marc by Marc Jacobs sceglie pantaloni baggy, gonne e abiti sopra il ginocchio e assolutamente sneakers in perfetto stile Collegiale/Cheerleader. Stampe optical, tessuti metallizzati e luccicanti pailletes su tute e abiti. Per questa collezione, Marc Jacobs predilige tessuti delicati come il raso, declinati nelle nuances pastello. Anche per l'affermato stilista statunitense, il binomio bianco-nero è protagonista. Particolare la scelta di annodare al collo con un foulard, le morbide chiome delle modelle. Stesso discorso vale per l'uomo che predilige raso, tessuti gessati, varsity jackets e stampe optical su camicie a manica corta. stupende le collezioni...adoro gli abiti che hai selezionato! 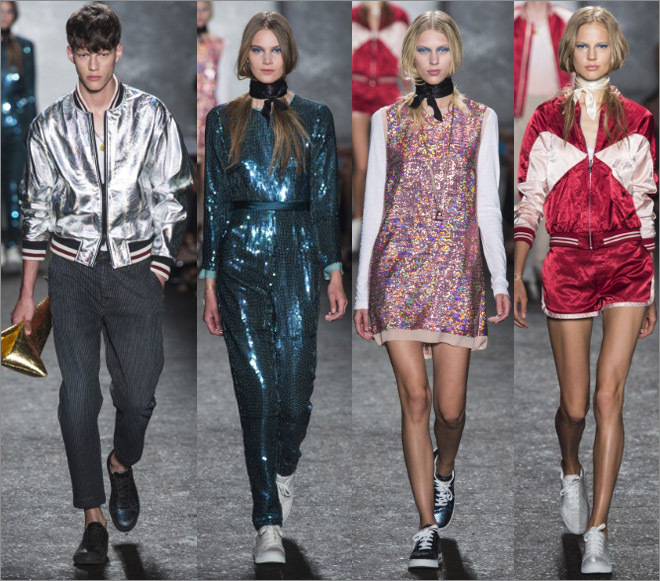 Love both collections, especially Marc by Marc Jacobs! Me gusta mucho la coleccion de Marc Jacobs. very nice selecction, nice collections! Rachel's show looks great :D i see some great outfits. i'm impressed by rachel zoe. she always stays true to her signature look but adds unexpected elements. I love Rachel Zoe's collection. Stunning! Inspiring looks! Thanks for sharing. You have a lovely blog, let me know if you want to follow each other. If you follow me, you can leave me a comment and I will follow right back. Have nice day!